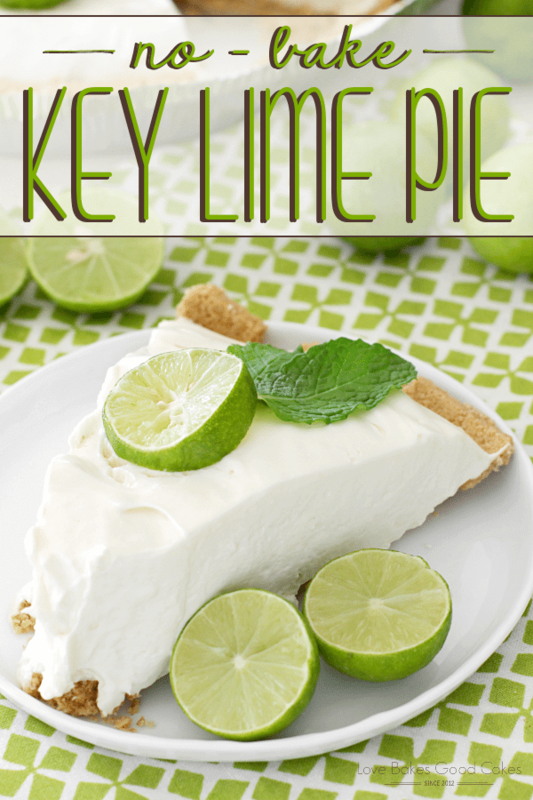 Get a taste of the Florida Keys with this easy and delicious No-Bake Key Lime Pie! I’ll be honest, as hot as that sounds and as much as I know I’ll hate it, I’ll take that any day over shoveling snow in the winter. 🌵🌴🌞 To make the best of the situation, I might take the kids outside and see if we can fry an egg on our driveway … I’ve been wanting to try it since we moved to Phoenix!! I’ve heard people do that and bake cookies in their car (on my bucket list also!). With all of these hot days, it reminds me of my childhood – I grew up in North Florida. 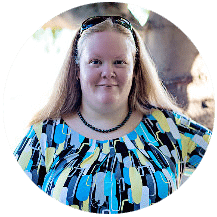 Summer was oppressively hot and humid – and I don’t miss the humidity at all! Of course, hot summer days means plenty of pool time. 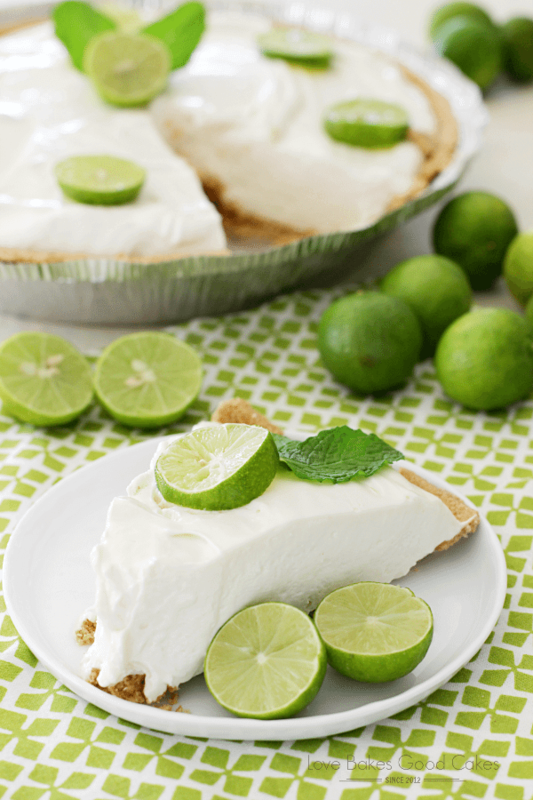 We had some friends over for a pool party and BBQ last weekend, and this No-Bake Key Lime Pie was the dessert we shared! 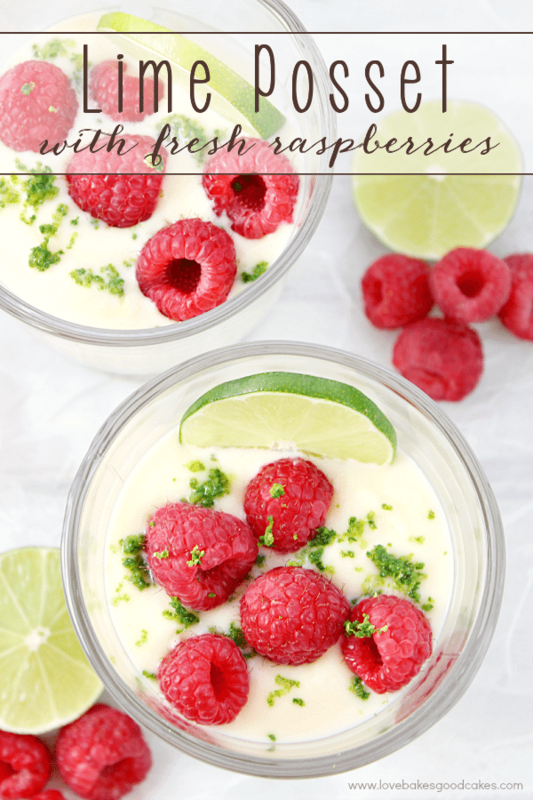 I loved that I could make it in advance and it was so refreshingly delicious on a hot summer day! I will note that if you can’t find the key lime juice noted in the recipe, substitute regular lime juice in its place. Also, if you prefer to set the mood with a pie that has more of a greenish tint, feel free to add a drop or two or green food coloring. 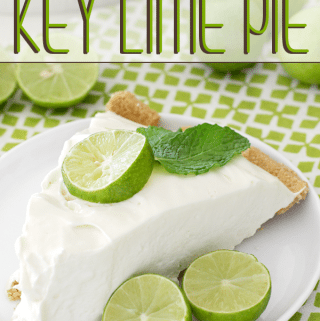 Personally, I love how the key limes pop against the color of the lighter pie, so I skip the food coloring altogether. I have a short video above that will show you just how easy this recipe is! 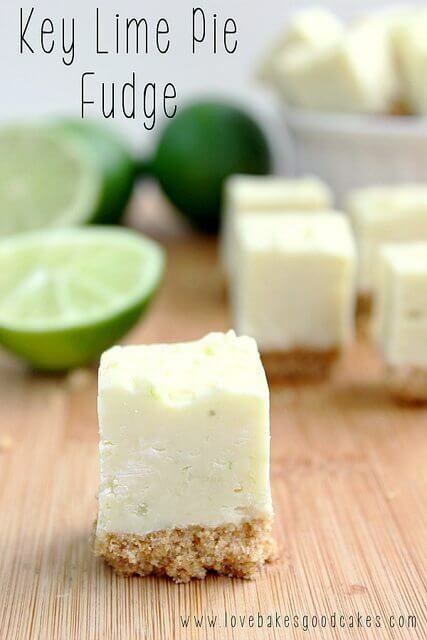 I hope you enjoy this No-Bake Key Lime Pie as much as we do! In a large bowl, beat the cream cheese and sweetened condensed milk with a hand mixer until smooth. Add key lime juice and mix until smooth. Beat in whipped topping until well combined. Pour filling into the prepared crust. Cover and refrigerate fro at least 4-6 hours or until set. 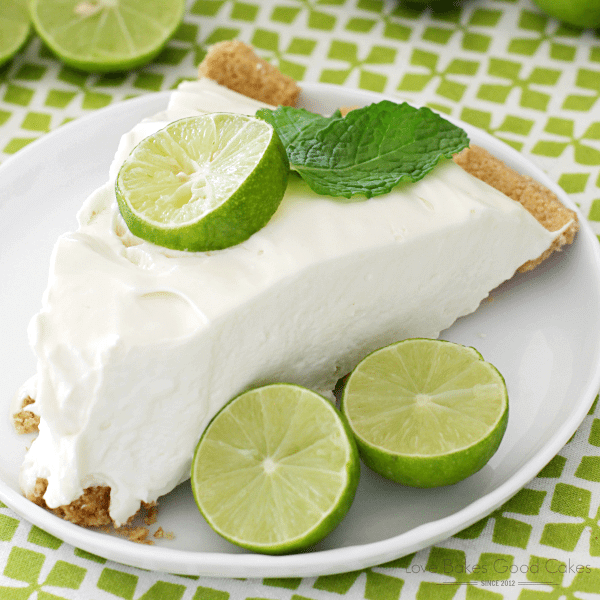 Before serving, garnish with key limes, mint leaves, and additional whipped topping, if desired. 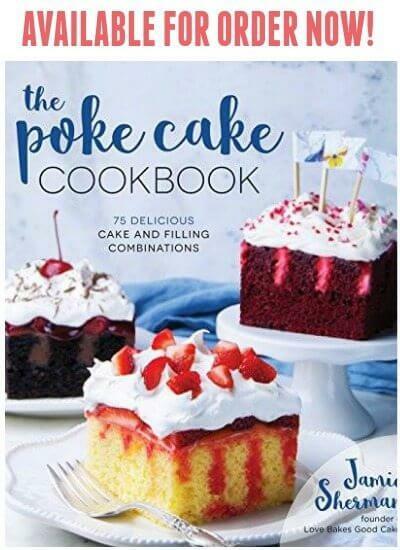 Another one of your yum recipes! I had the key lime juice but have had it for awhile (??). I couldn't see an expiration date so I used it. I think it's okay, the filling passed my taste test!!! Also so so sorry about the heat!! And I know it's even gotten worse. We are thinking of retiring (at some point) to St George UT and I know it's hot there as well. We live in VA now but are originally from CA so we are used to the – ahem – dry heat!!! Thanks again! !